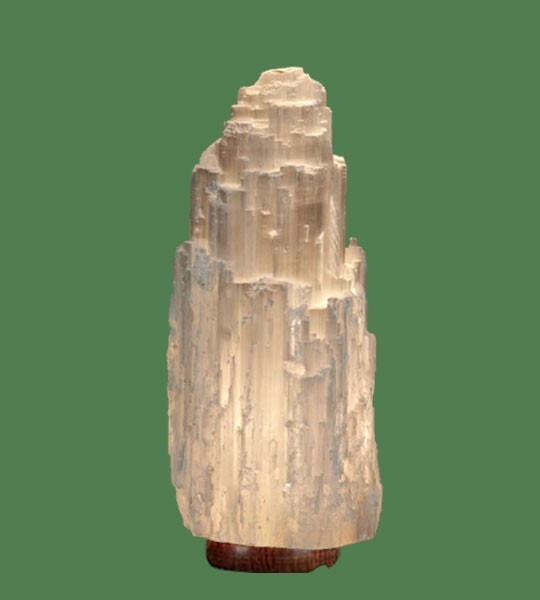 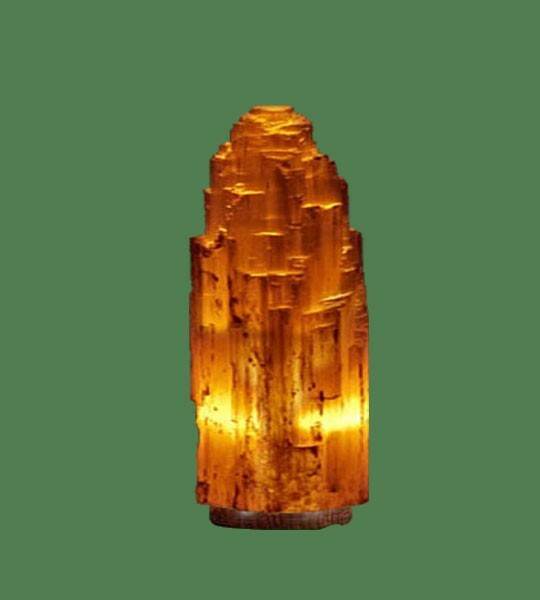 Home » Selenite Lamp Small Orange (White crystal with orange bulb) 9"
Selenite Lamp Small Orange (White crystal with orange bulb) 9" comes from North Africa. 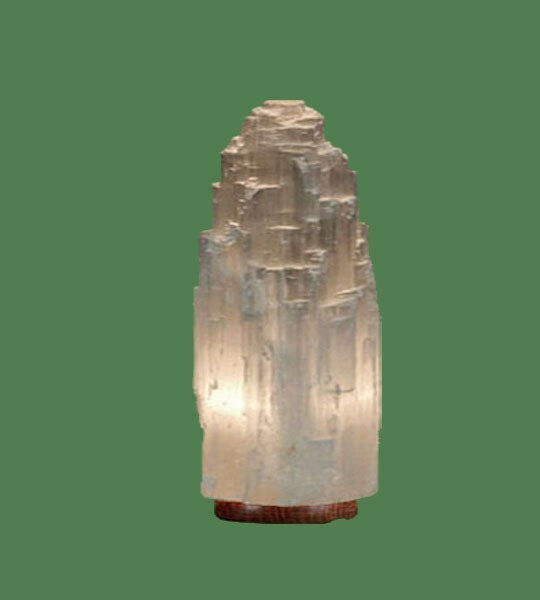 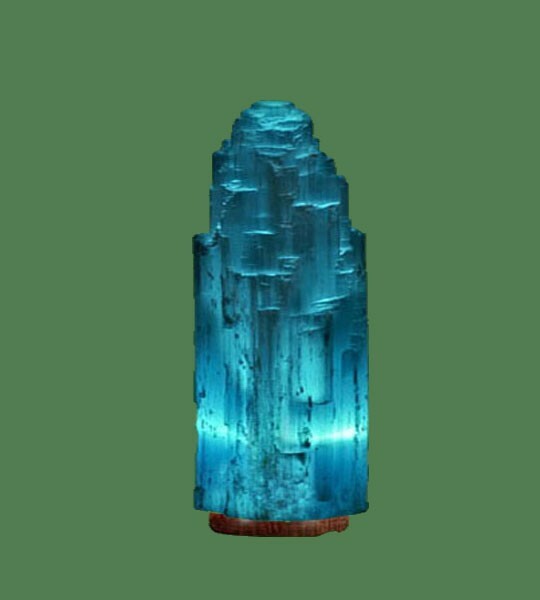 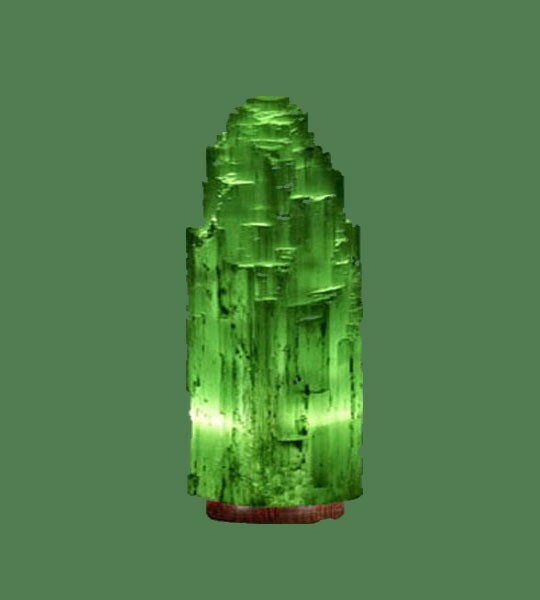 It is a fibrous crystal with natural fissures and fibers running along the length of the lamp. 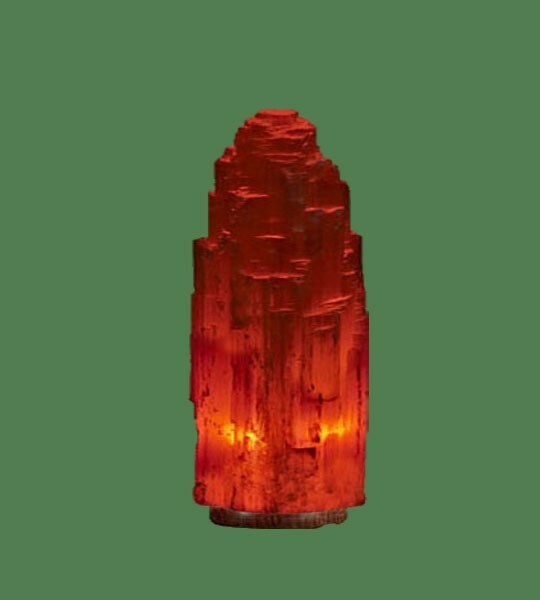 Place it in any area or space to help neutralize negative energies and to ensure a calm and peaceful environment.